Whether you’re flush from a big settlement or striking out on your own, ​we have law offices that fit any budget. So. You've passed the bar. Isn’t it time you looked like you did? 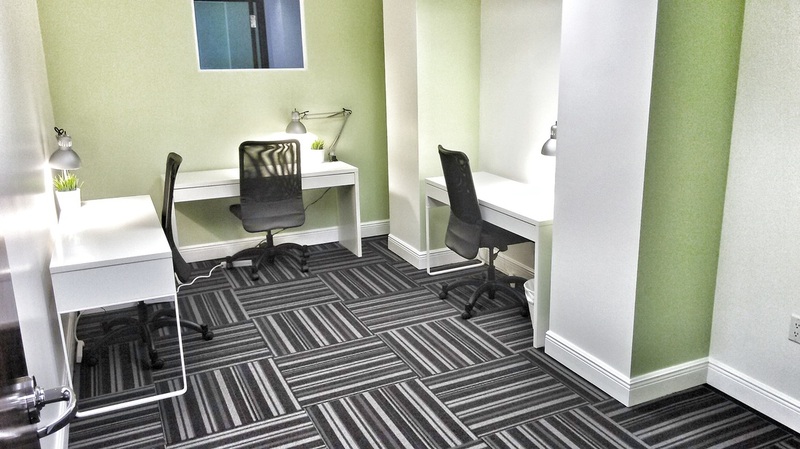 There’s nothing more important for your clients than for your firm to have a clean, professional appearance and our offices provide you a variety of plug-and-play office options that fit any budget or situation. 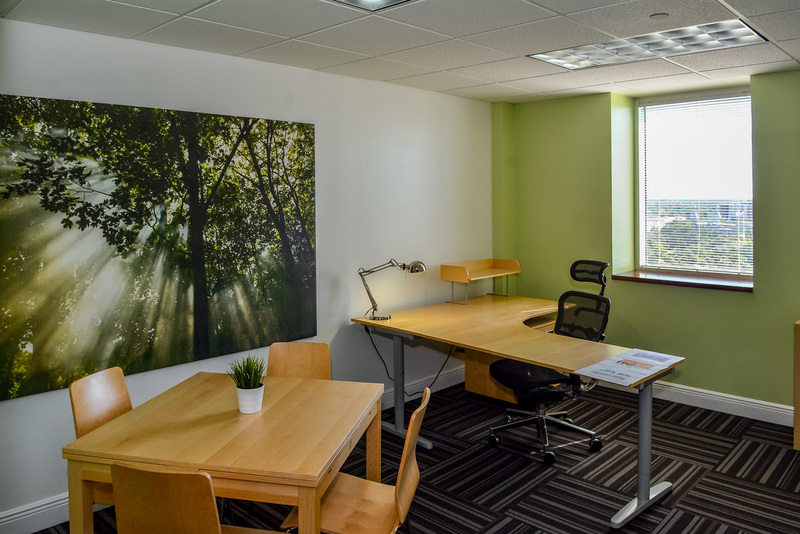 Whether you need a confidential space for clients, your team needs room for depositions or managed review, or you need a more productive work environment, ​CoCreativ is your next stepping-stone. You’ll also have instant access to collaborative community of local businesses with ​ample opportunity for referral business and networking. Stop meeting at coffee shops and lunch spots! We offer on-demand office space where everything is month to month. You have unlimited flexibility to scale up or down in a space where the lighting and design are scientifically proven to increase productivity by 30%. By comparison, other offices providers require a minimum of a 1 year lease. Let’s be honest here, it’s all about the wallet. We lower your overhead by 30-50%, which means you can begin sooner than you think! ​Limited space available on a first-come first-served basis. ​If you’re not ready, share with someone who is! 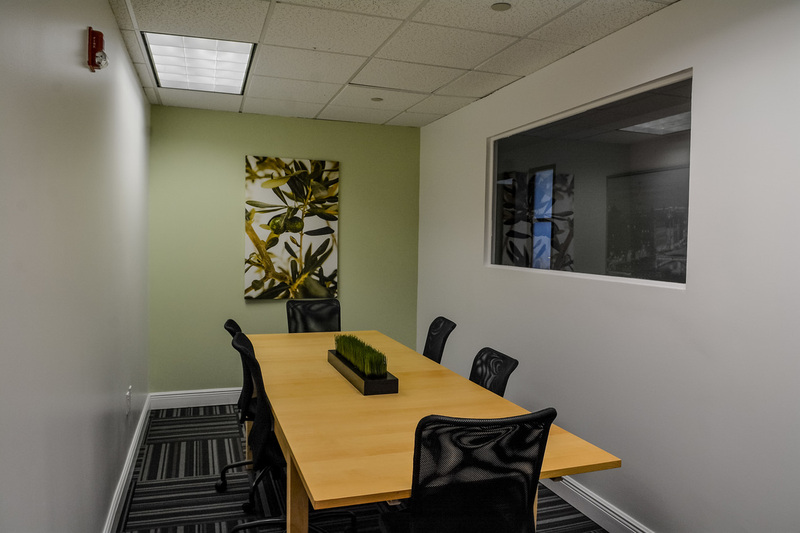 "CoCreativ gives us the flexibility to bolt on additional space such as a conference room when we need it to conduct training and meetings." J. Rosen Financial Data Services Inc.
"Staff is excellent and will make sure you have everything you need to hold a meeting and impress your clients. Way more personal than a Regus office!" "Every client, employee and business partner we've brought here has been blown away by it. Clients will be impressed, trust me." So what are you waiting for? Limited space available. 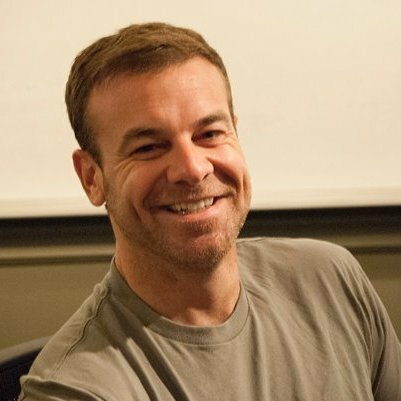 ​you outfitted with that professional appearance today!